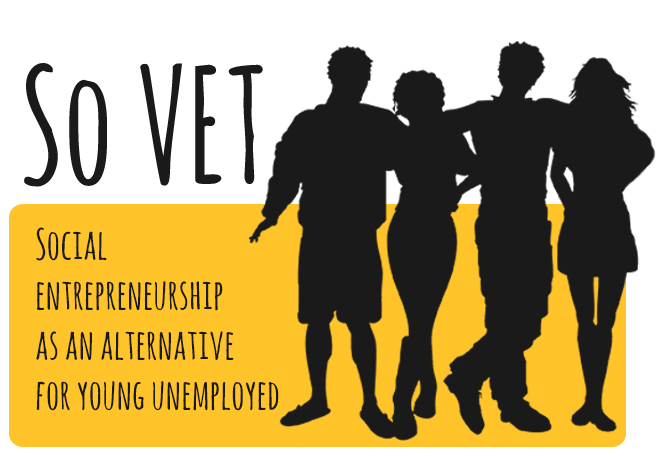 Social entrepreneurship as an alternative for young unemployed! The project refers to the development of social entrepreneurship so as to be an alternative for young unemployed. The main objective is to upgrade the vocational training system in order to provide effective courses in the subject of entrepreneurship. News about whats going on in the project. You can informed of the project progress and results! We are a team of 7 organizations from United Kingdom, Macedonia, Greece, Turkey, Italy, Sweden and we will collaborate to enhance the development of social entrepreneurship so as to be an alternative for young unemployed.